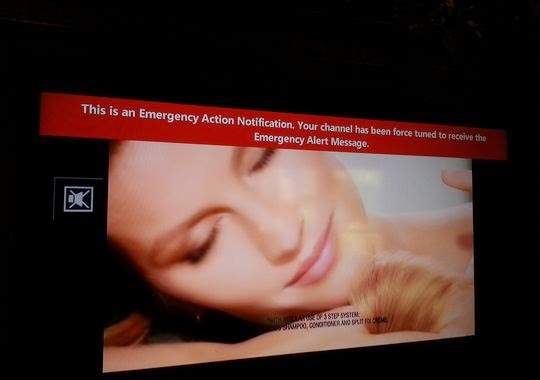 AT&T U-verse subscribers were seething when bogus federal agency emergency warnings had them waiting in anticipation. 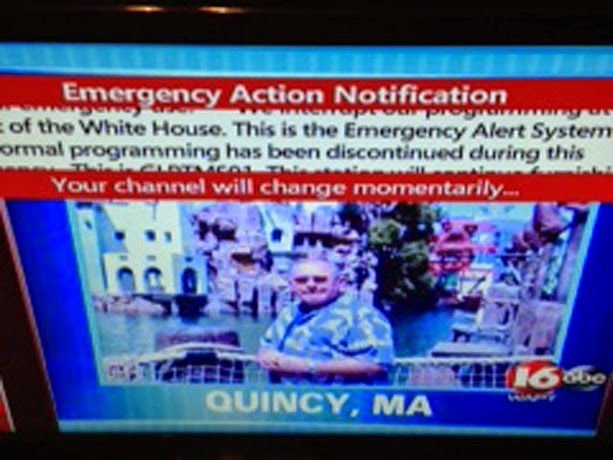 False alerts asked AT&T U-verse fiber optic subscribers to standby for a message from the White House. The false alerts were erroneously injected into the U-verse network by FEMA broadcasts. AT&T has confirmed that it has accidently transmitted an emergency alert message from FEMA to U-Verse consumers. The message was transmitted to U-Verse consumers in parts of Georgia, Texas, Tennessee, Michigan and Mississippi. U-Verse is the fiber optic service of AT&T and consumer’s Television screens were adorned with red banners in the affected areas alerting them that there was an important message inbounds. The false message could be best described as a nuisance since it did not cause much damage or panic. The alert led to consumers rooted near their phone lines waiting for the nonexistent message from White House. The alert message started popping up on screens around 10 A.M on October 24th. 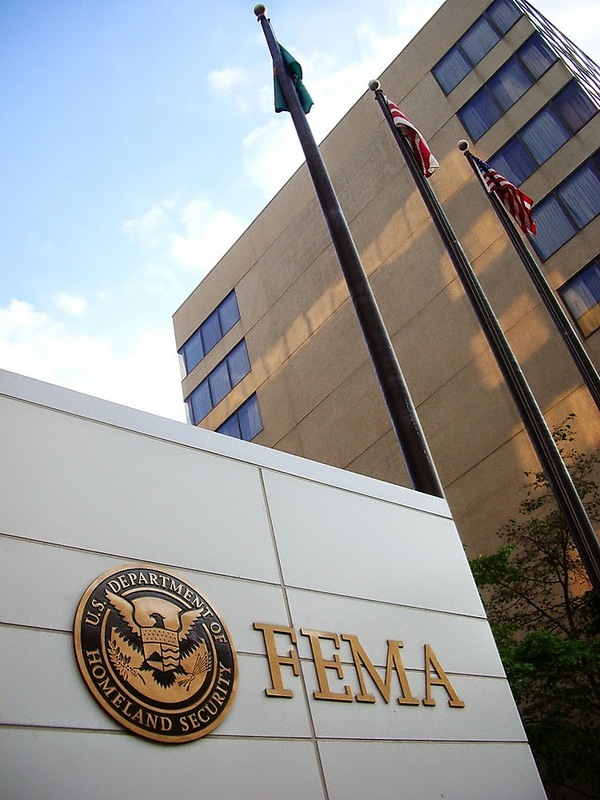 FEMA spokesperson stated that the organization was working in tandem with FCC to calculate the gravity of the situation.